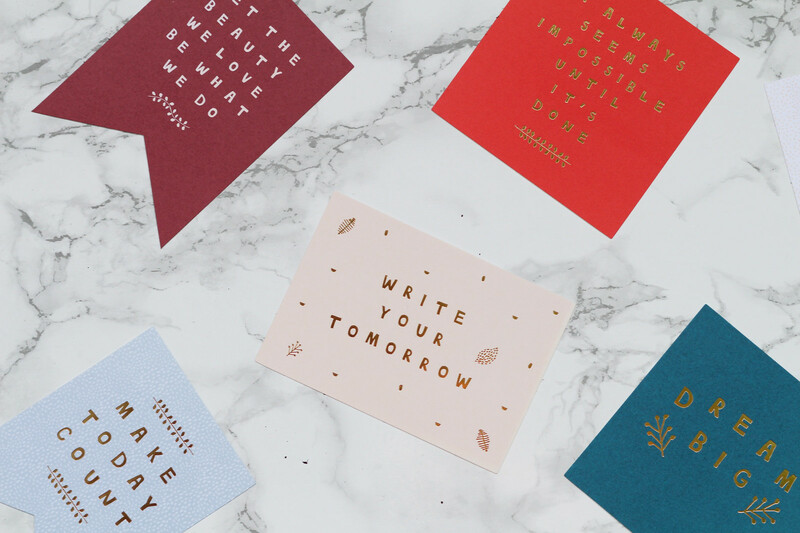 It's no denying that being a designer comes hand in hand with being a stationery obsessive. I use various pens and notebooks on a daily basis, as well as being a blogger. And lets face it, everyone loves a pretty notebook right? They're just so hard to resist, I find myself stock piling them then never using them because I want whatever I write in them to be worth it. 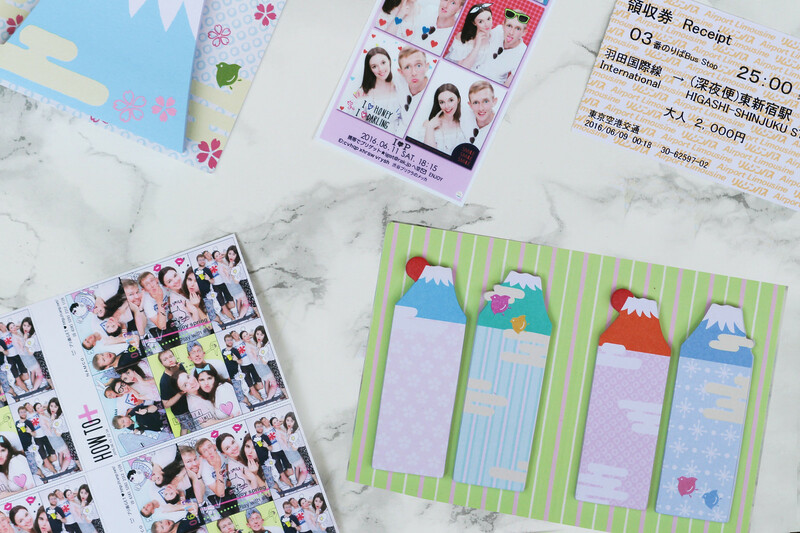 Upon our recent travels to both Hong Kong and Tokyo, I knew that stationery meant big business there. I had read posts from other bloggers around the world sharing their experiences on the best places to buy from, and I knew they would be worth hunting down. I tried to limit myself the best I could, as I definitely could have gone absolutely crazy. But with luggage allowances to bear in mind, and the fact that we were on hand luggage only in Tokyo, it all needed to fit! Moleskin is a brand I've used many times over as a designer, and their dedicated store in Hong Kong's IFC definitely has you sorted. Covering everything from the classic traditional books, to Simpsons and Harry Potter themed. You'll also find Moleskins in most bookshops. I came across Kiki K, which although it's now in Europe I had never been to a store myself, so this was all very exciting. 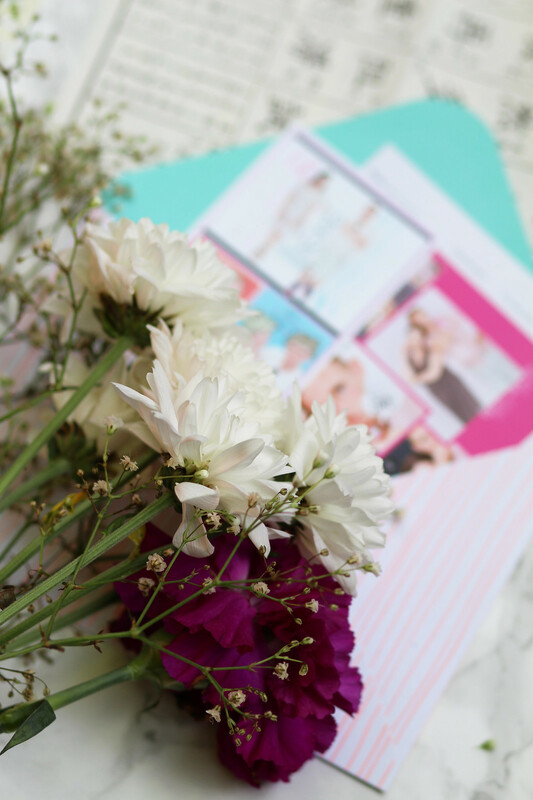 They offer the sweetest stationery you can imagine, and it's all very much Pinterest worthy. A paper junkie's dream come true, with the simplicity of Swedish design. 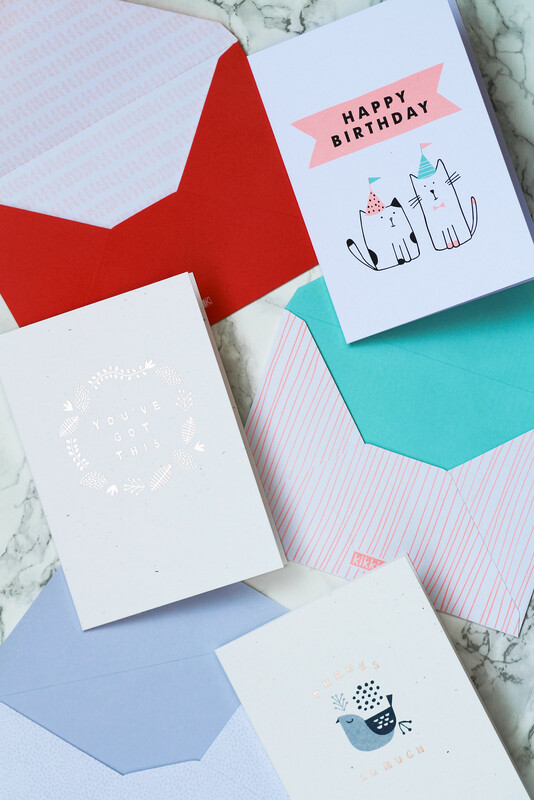 The cards are from Kiki K, which make sweet little greetings. I also bought in Kiki K these motivational cute quotes, which I want to use to make a scrapbook with at some point. In Hong Kong you can find Kiki K in both Shop 411, Level 4, Ocean Centre, Harbour City, Tsim Sha Tsui (TST) and Shop No. B216, Basement, Times Square, Causeway Bay. Typo is another Western brand which has made its way over to Hong Kong, and oddly enough I first found it in HMV there. They cover all kinds of stationery delights, right through to iPad and Macbook cases. Not to mention their delightful matching homeware. You'll find Typo in both Causeway bay and TST. If you're looking for something truly unique and a little bit out-there, check out Log-On. For all things bright and wonderful, to even make the most mundane tasks exciting. Who doesn't want loads of cute characters and stickers printed on their food shopping list? They also offer calligraphy lessons here, which is such an art in itself watching traditional Chinese calligraphy drawn. You can find Log-On in both TST and iSquare. Needless to say, Muji absolutely wins this one, hands down. Muji is a store I'm sure a lot of people have been familiar with for years. Known for their minimal and effortlessly cool and calm Japanese approach, the stores mimic their style perfectly. Not only do they do stationery and every matching option imaginable, but they also sell clothing and some super envious homeware. I could have bought this shop up if it wasn't for my hand luggage only allowance. 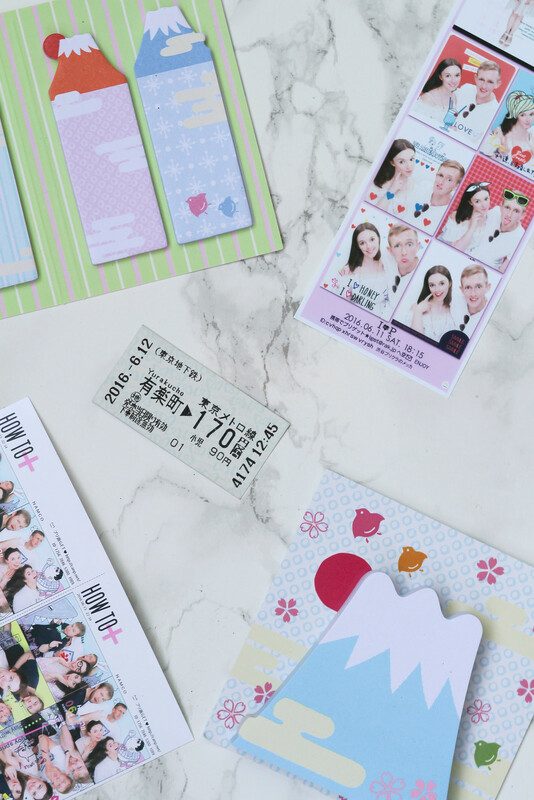 As for the other cute little bits and pieces I picked up, the Mount Fuji sticky notes (too cute!) were a purchase in a supermarket of all places, in Shinjuku where we were staying. From what I could tell it seemed to be the Japanese equivalent of Pound Land and I absolutely went to town, not only on stationery - but sweets too! 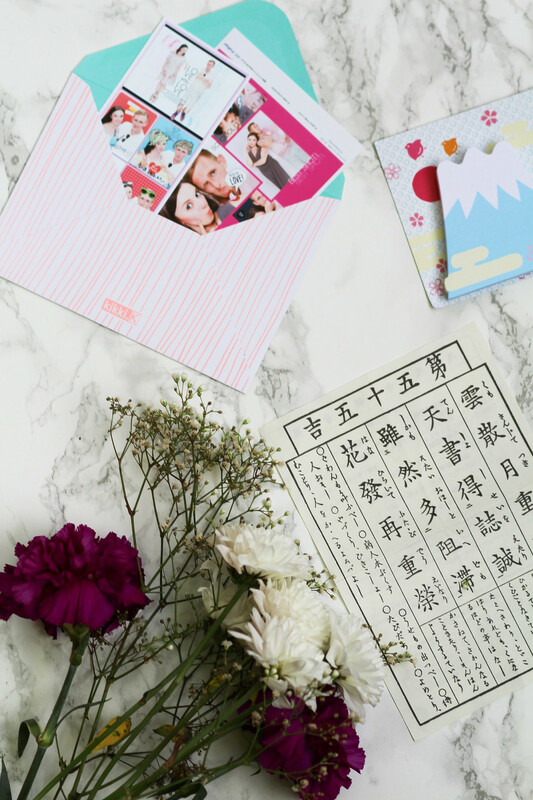 Where's your favourite spot for stationery?